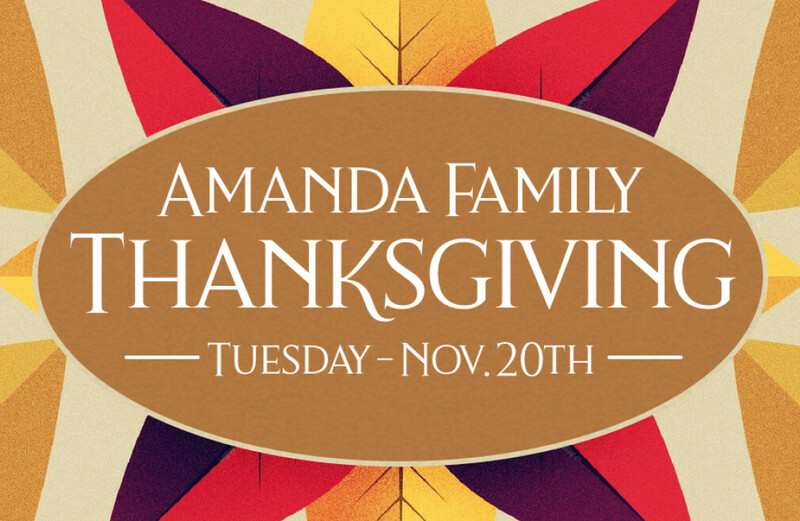 Our church will be going to the Amanda Family Elementary school with over 50 complete thanksgiving meals. We will present them to families that the school will help to designate. Visit the table in the lobby starting, Sunday, October 28, for more info and ways to get involved.